Christy Clark, outgoing Premier of an obscenely corrupt 15-year Liberal political dynasty in British Columbia, is headed to the opposition benches as the province prepares to welcome the first ecosocialist government in North American political history. What is it about B.C.’s unique political culture that led to this moment? And what can we expect from this Green-NDP government? 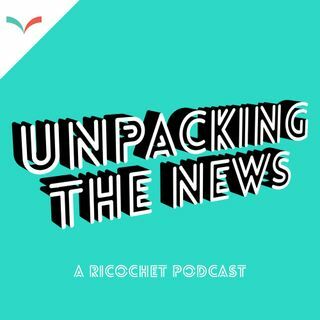 Ricochet editor and co-founder Derrick O’Keefe joins us from Vancouver for this week's bonus episode ... See More of Unpacking the News.